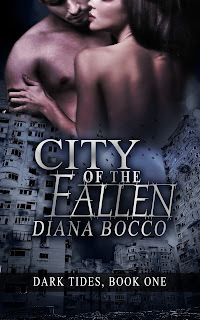 NOTE: I received a complimentary copy of City of the Fallen in return for my honest review. This does not in any way reflect upon my review. All thoughts/opinions of this novel are 100% my own. My Review: This book had a lot of good points, and a lot of things I wish more attention had been paid to. 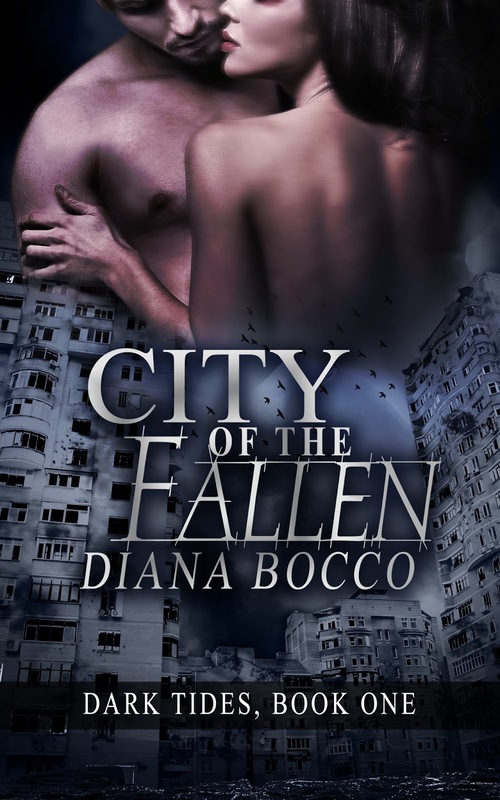 Overall, it is an engaging read; the author has a unique writing style that draws the reader in, and makes the time reading pass quickly. Also, the characters have their own flaws and secrets which were very human. • More backstory to Belle. Including more about the first days/weeks/years after humanity seemed to fall apart. • More build-up to the relationship. It was a little off setting to think that after years of thinking of vampires a certain way, she would so quickly change her mind. • More individual time, focused on Belle in the lab, and what Marcus was up to when he wasn't with her. • A bit more detail given about the "rabids", how long they have been that way, how long they live, etc. Taking all things into consideration (including the cliffhanger of an ending) I thoroughly enjoyed this novel, and cannot wait to read the rest of this series!